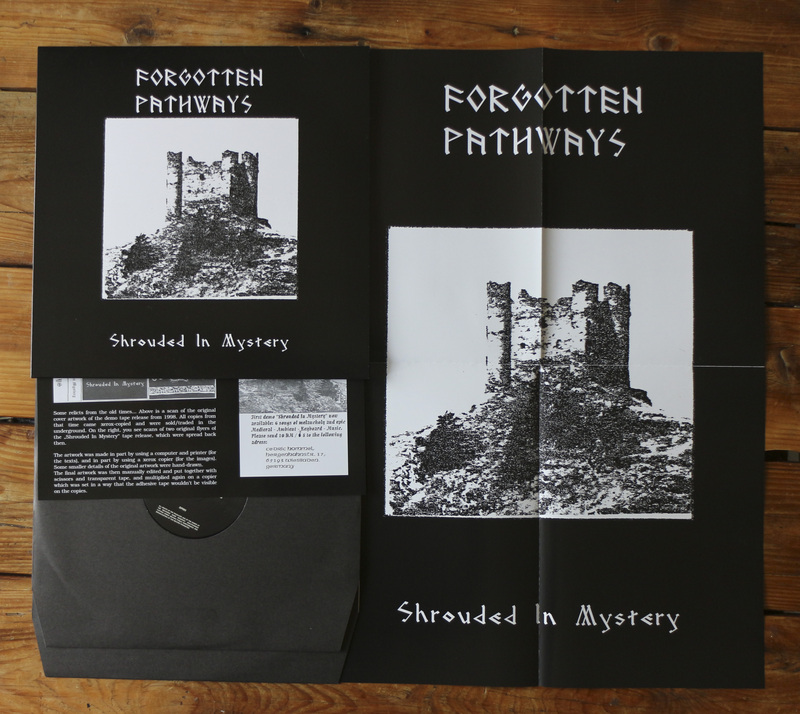 This is the double LP vinyl version of “Shrouded In Mystery”. 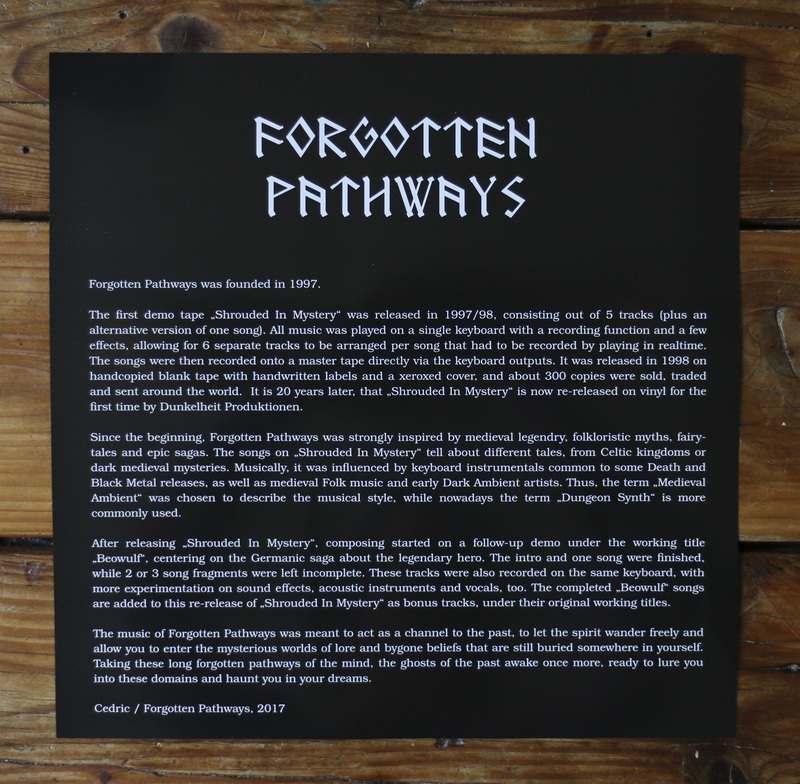 It was released in 2018 by Dunkelheit Produktionen, who did a marvelous job on this rerelease! 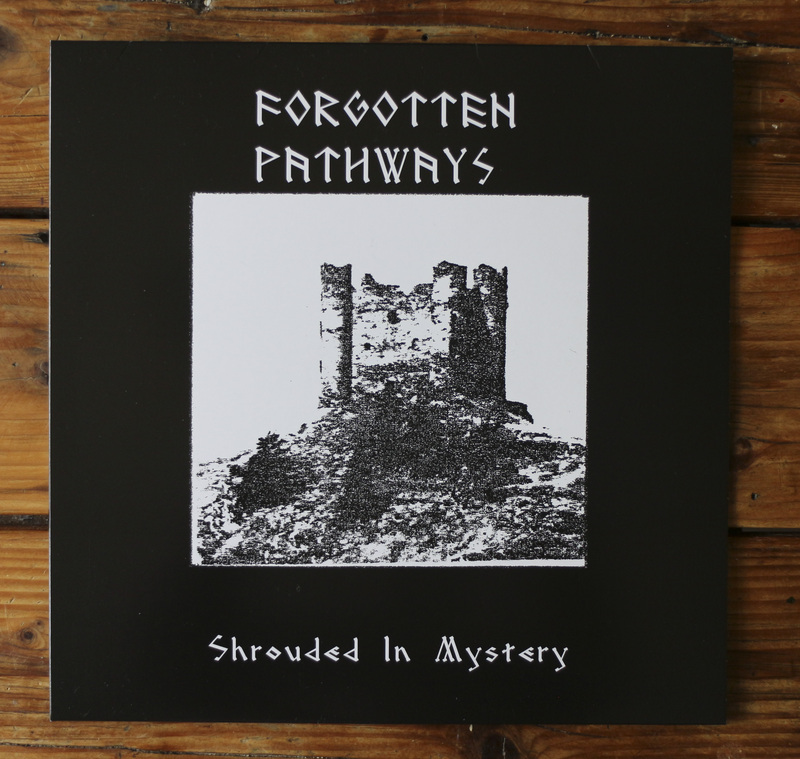 An exceptional mastering as well as faithful reproduction of the original artwork from 1998, this release now came out exactly 20 years after “Shrouded In Mystery” was initially released on cassette. 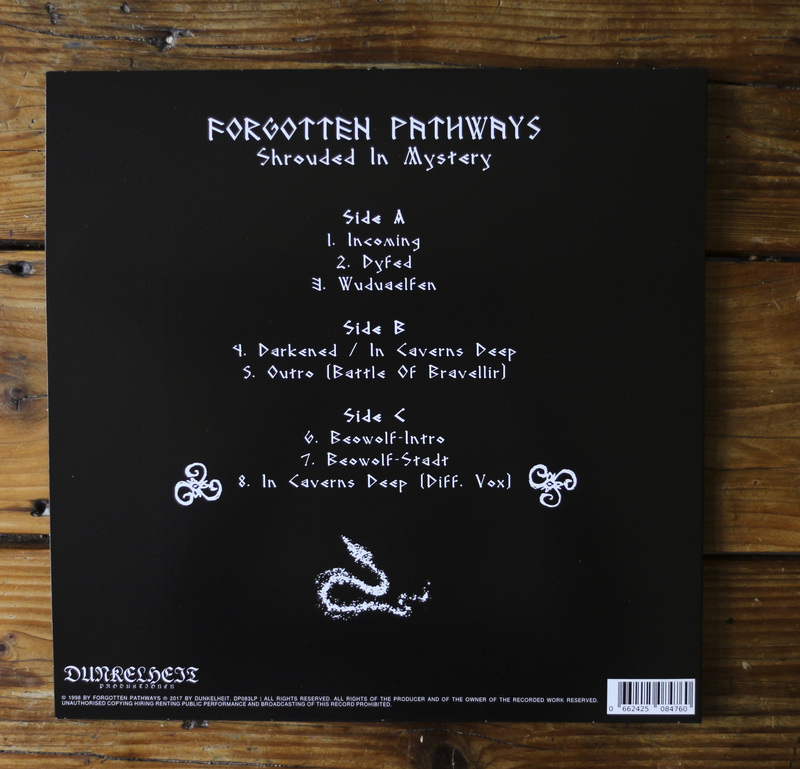 Similar to the remastered 2017-tape edition of “Shrouded In Mystery” (now sold out), it includes two additional bonus tracks created around 1999 as well as the alternative version of “In Caverns Deep”. 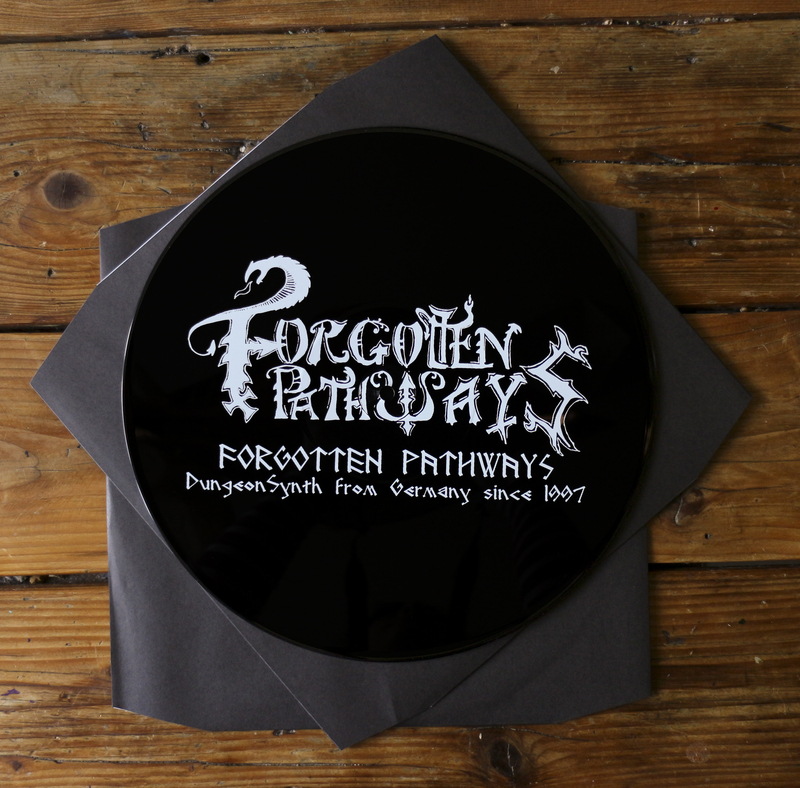 It comes on heavyweight shiny black 180g-vinyl, and for premium sonical reproduction is cut on 45 rpm! 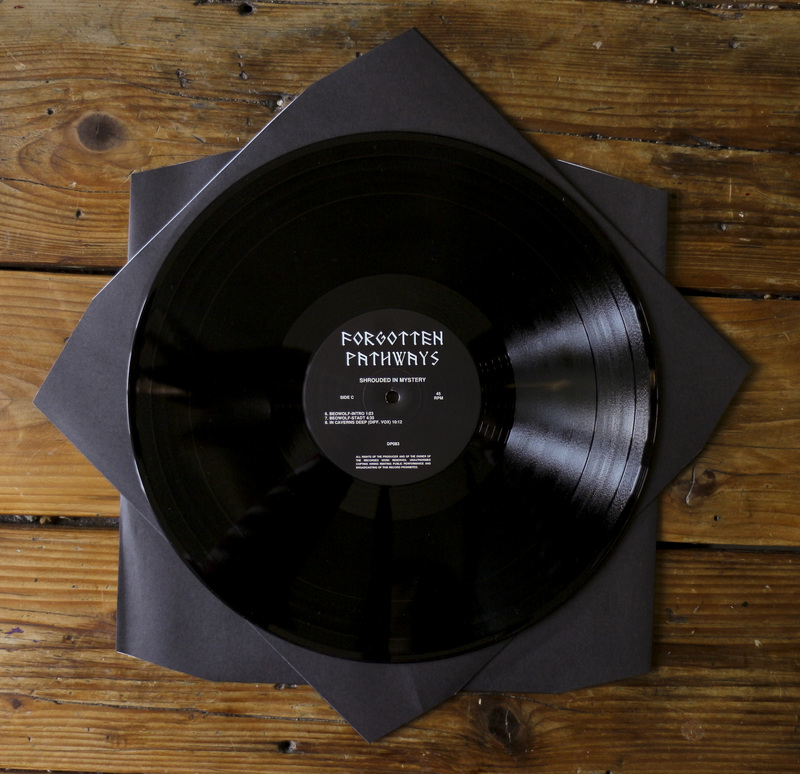 The D-side is not playable, but shows a beautiful large screenprinted logo picture. 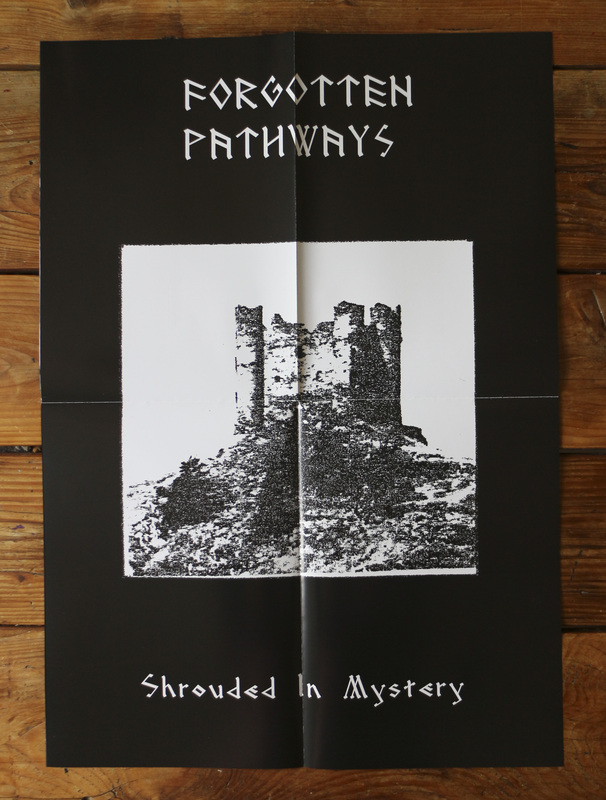 Also included is a large poster, showing the original cover artwork. 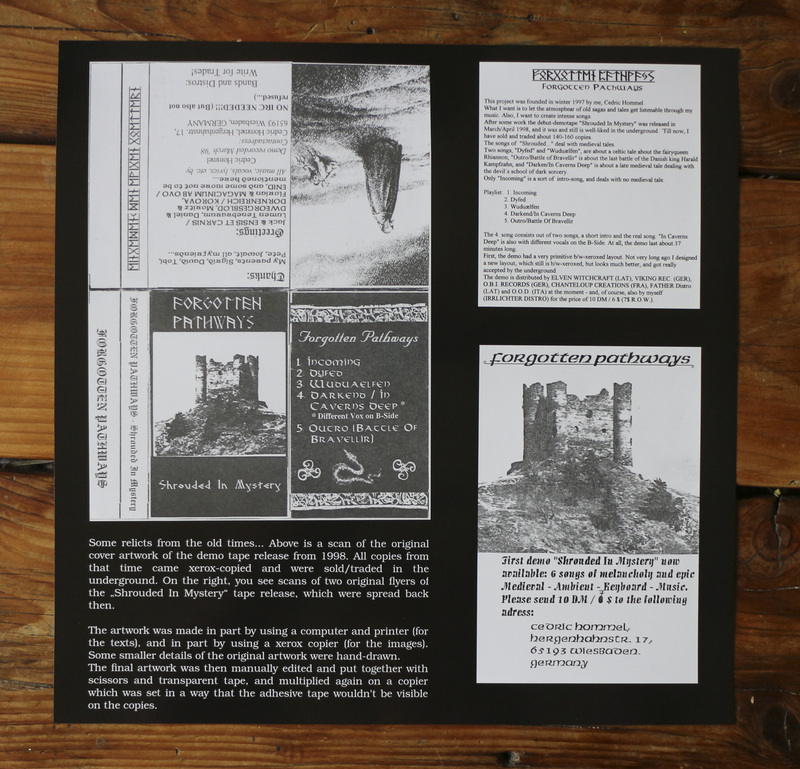 For a preview and more info on “Shrouded In Mystery”, look here. 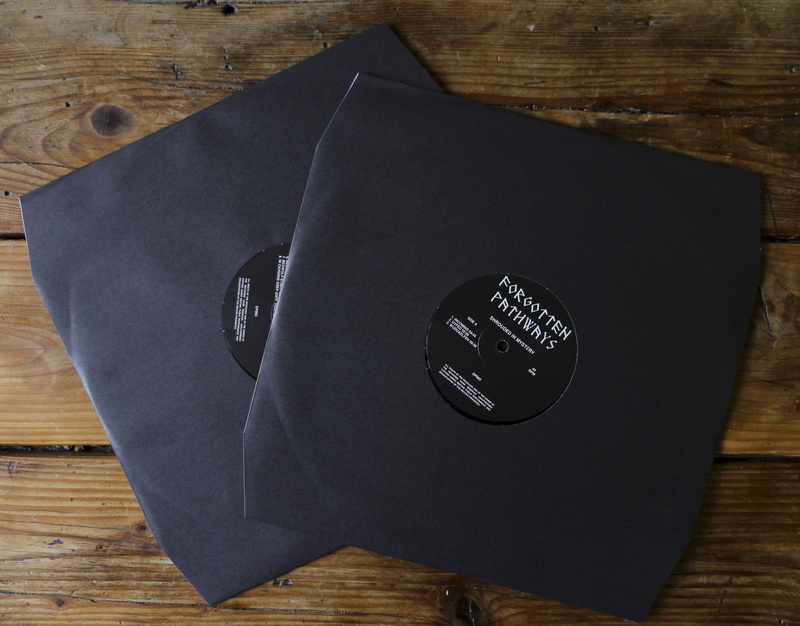 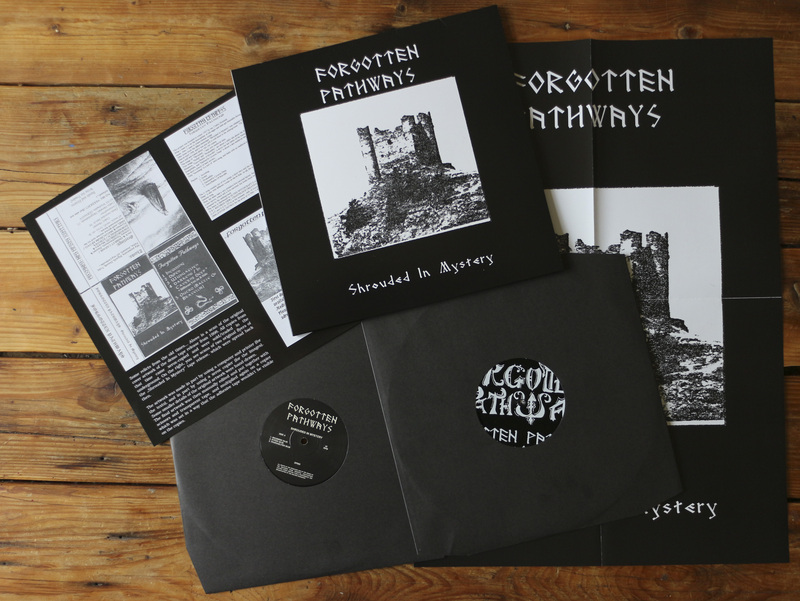 This Forgotten Pathways 2LP vinyl edition is limited to 300 copies.